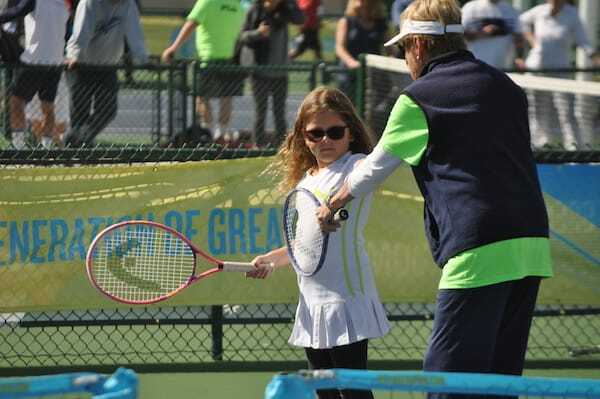 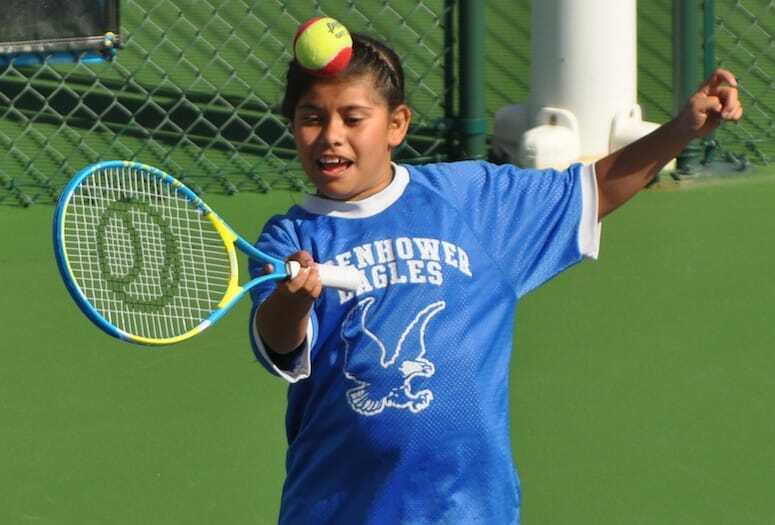 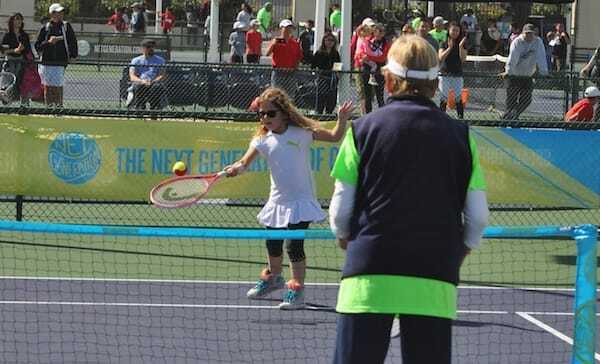 A bevy of activities give kids a chance to take over the courts at Indian Wells Tennis Gardens. 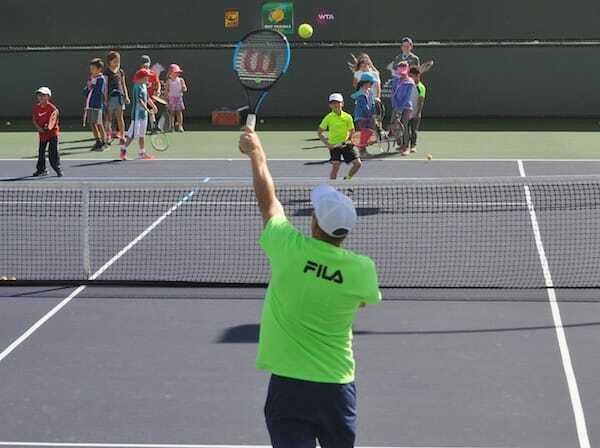 "Kids Day" at the BNP Paribas Open gave youngsters a chance to take over the courts at the Indian Wells Tennis Garden. 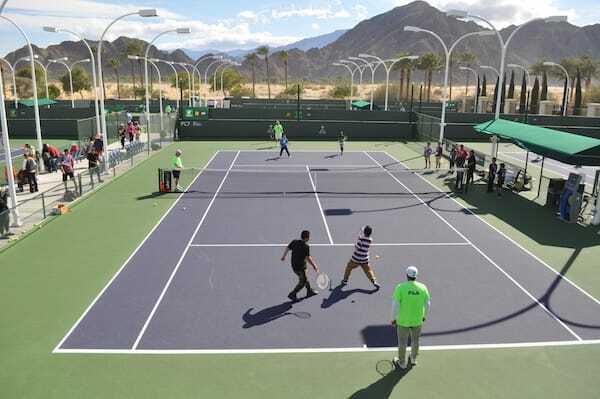 Kids took over the Indian Wells Tennis Gardens on March 3, and the tennis world expanded its audience reach in a matter of three hours. 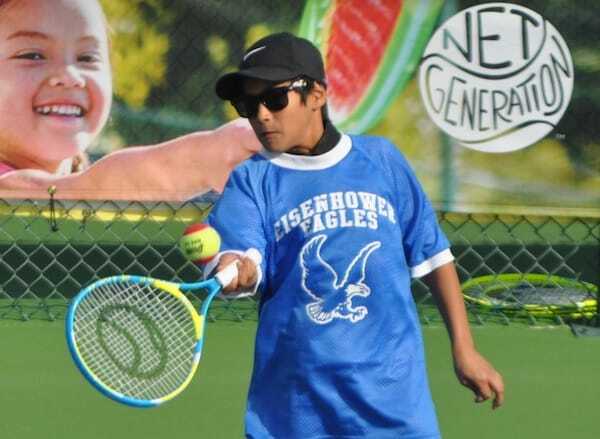 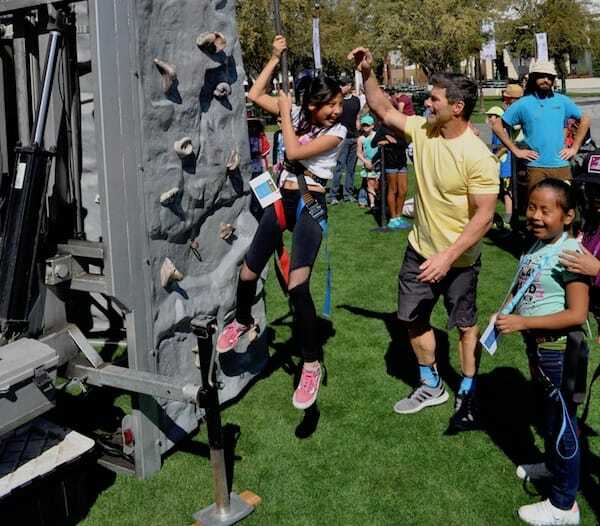 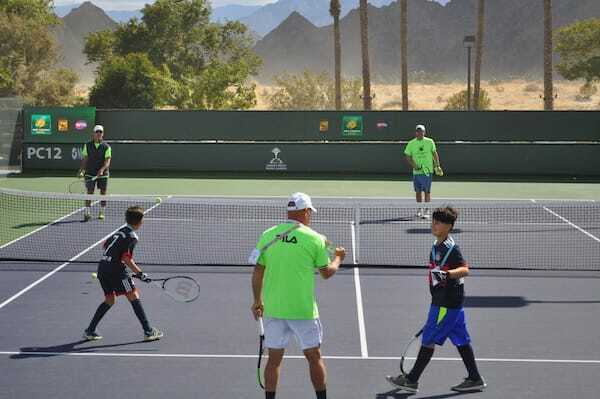 The BNP Paribas Open’s “Kids Day” gave youngsters from the Coachella Valley who may have had little or no exposure to the game of tennis a chance to receive hands-on instruction from members of the USTA’s Net-Generation and tennis equipment manufacturer HEAD. 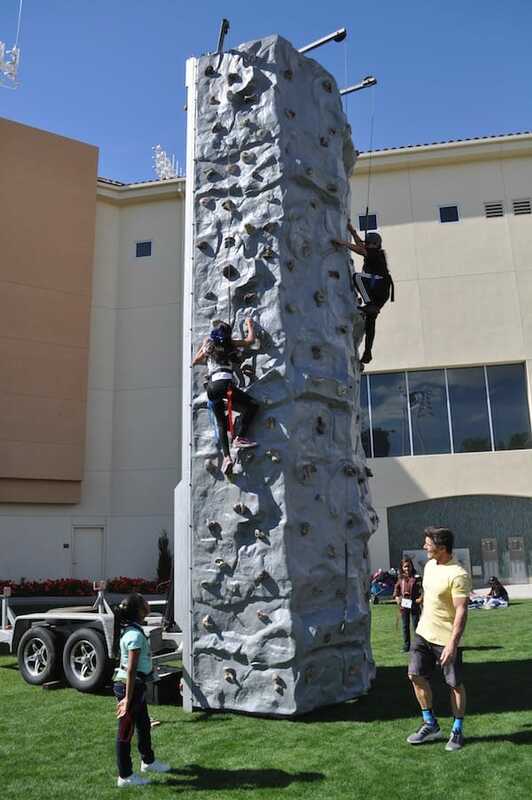 There were other means to expend energy thanks to a climbing wall and a yoga class. 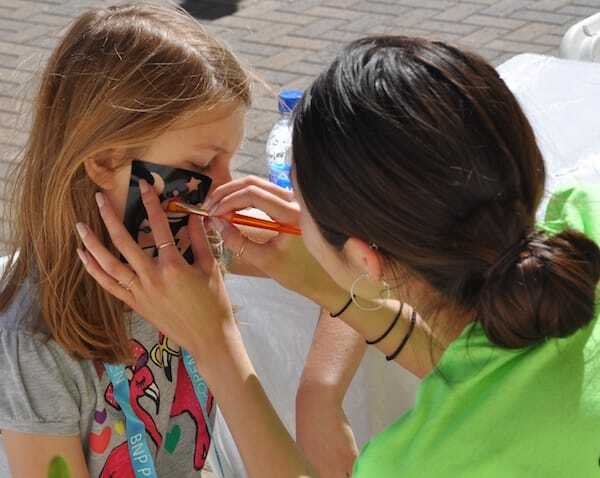 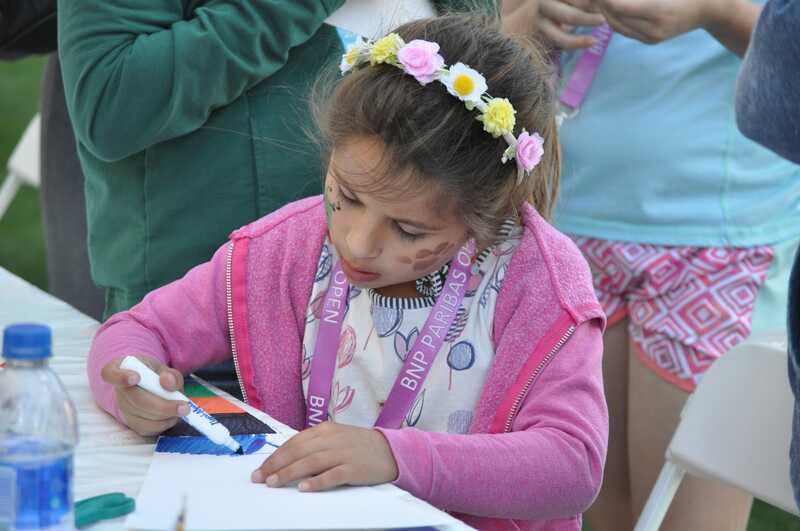 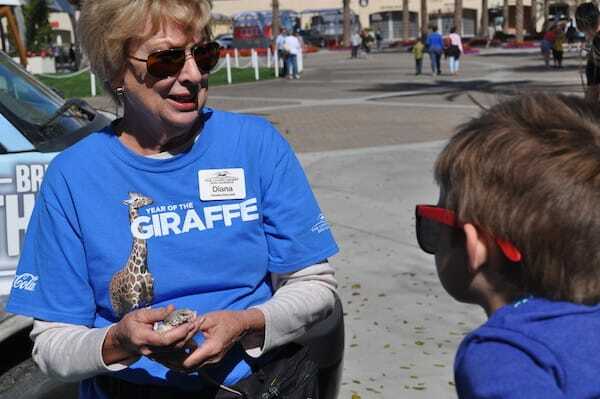 Creative outlets included face painting, drawing, and musical performances, while The Living Desert brought a few of its smaller creatures to give kids a close-up view.